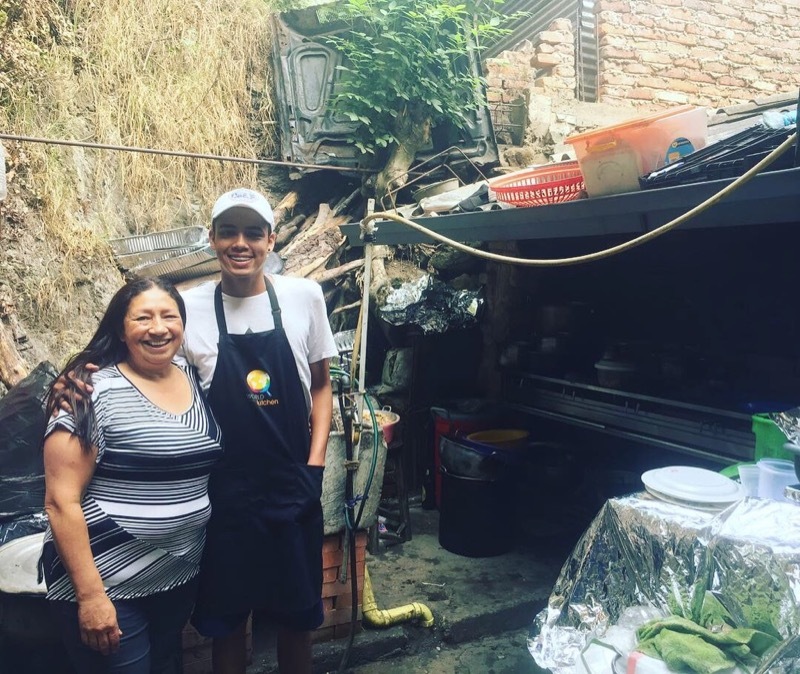 In January 2018, Marta began opening her home to Venezuelan refugees. 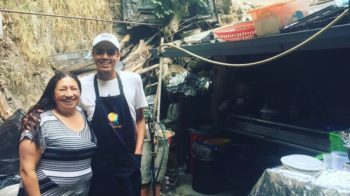 One year and three months later, she and her team of four Venezuelans are serving 250-300 meals a day. 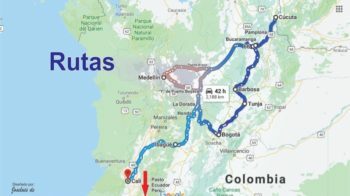 Over 1 million Venezuelans have left their country to live in Colombia. 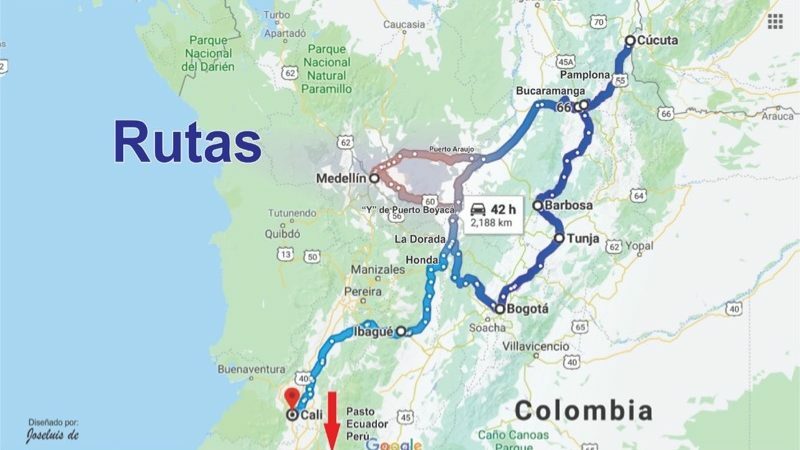 The most desperate Venezuelan refugees cross the border with absolutely nothing, not even $30 that would buy them an 18-hour bus ride to the capital, Bogota. Left with no other option, they walk.